Hitwise has released a report showing that for the first time ever Facebook received more UK Internet visits than Google’s UK search portal on Christmas Day, accounting for 10.50% of all UK Internet visits on that day. Google.co.uk accounted for 9.77% of visits, placing it slightly behind Facebook for that one day. Hitwise suggests that the social network will not maintain its position thanks largely to Google’s dominance of the search market in the UK. Facebook has a very similar share of the social networking markets in both the UK and US (51.9% and 51.3%respectively last week), but social networking is slight more popular in the US, so Facebook’s share of all Internet visits is higher in there. Google has a larger share of search market in the UK (over 90%) than in the US (just over 70%), and search engines as a category are also more popular on this side of the Atlantic. The rise in Facebook use would suggest that UK Internet users were more interested in connecting with their friends and family, updating them with stories of presents and how much food they ate. Google can expect an increase in searches in the coming days as people try to work out the best apps for their iPads or Android devices. 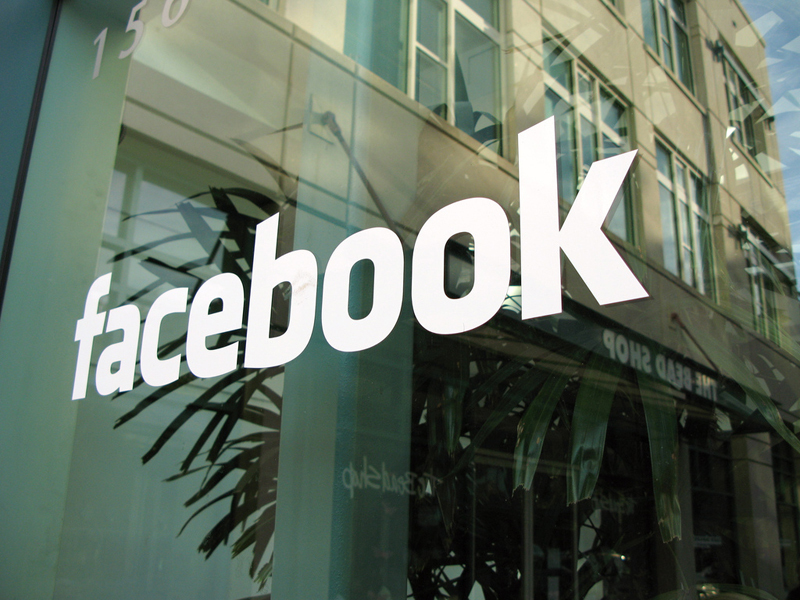 Facebook is now the world’s third largest website, recently knocking Yahoo from its position. It still lies quite a way behind Google and Microsoft but its seems like nothing can stop the social network at the moment.